Are you looking to start web hosting business? If you are deciding to start own web hosting business, then be ready to pay huge amount. For each month you have to pay cost for cPanel/WHM $35, WHMCS $30, server cost $100+ and other security and managing application will be $50 plus. That means with owned server cost near around $2500+ every year. At the other side if you choose reseller web hosting then you may have to pay only $250 for year. By choosing reseller web hosting you are saving total $2300+. Suggestion Note: As you are start-up and having less money to invest. In this case, reseller hosting will be good decision. This will help you financially and save money for marketing. This is what we call “Spend Less and Earn More”. In cheapest and easiest way you can start reseller hosting business easily. You need not required special skills to manage server and technical issues from server prospective. Reseller hosting provider generally manages the server, thus it makes possible to start your web hosting business without any experience. What exactly reseller hosting means? Reseller hosting business allows you to set up, manage, and operate the back-end of websites, emails and domain management for your company and others as well. Expand the scope of your business globally. Need less resources and investment to kick start your business. No need to worry about managing the server. Main purpose of writing this article is to give an idea about how reseller web hosting works? and how start a web hosting reseller business? Select a hosting provider that delivers value service at a relatively low price. If you’re a first-time reseller, you should choose a volume discount reseller. It is also important to consider the features and attributes of company carefully before purchasing one. Choose a hosting provider that is known for being reliable, as their reliability will reflect on the reputation of your own hosting business. After setting Reseller hosting business now you need to know from where to start web hosting business marketing and determine which market niche to cater to. 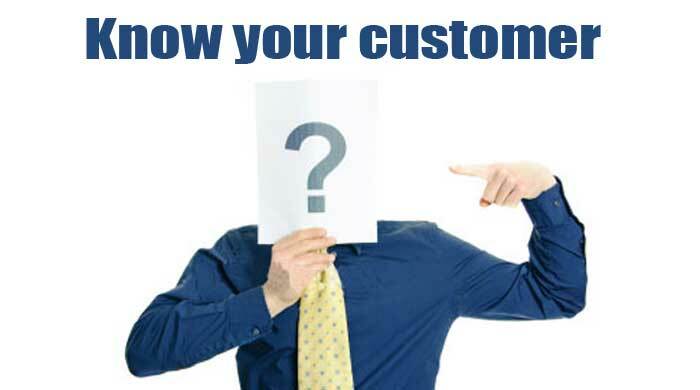 Identify your potential customers and what kind of services and products they will buy. Find out need of customer and which reselling will satisfy the customer or are competitive based on quality, selection and price. From here you can download the reseller hosting guide to boost your business. You can promote your product via affiliate marketing. Niche sales grow faster than general hosting sales. Greater chance of success, when you compete with relatively few competitors in your niche. Focus your marketing efforts only on customers within your niche. You need not to be technical understanding like how to manage and maintain account from service providers? To provide service to the customer you require little bit of technical knowledge. But you no need to worry about this because here we are providing you complete solution. 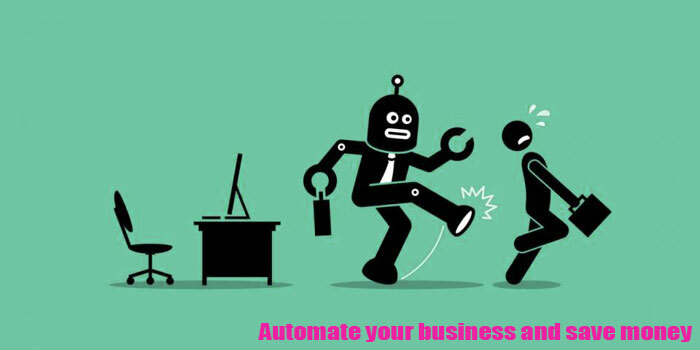 For running your system smoothly and to grow a highly profitable business you need to use automated software. You can use different types of software for controlling your web hosting control panel. In this article we are focusing on cPanel Linux. WHM is present in cPanel and also integrated software that helps you to manage the server. DomainRacer provides many web hosting templates and provide automated software like cPanel, WHMCS services to help you get your business up and running. You can also watch our Playlist WHM Tutorial Guide and WHMCS Tutorial Guide so that you can easily start your web hosting business. 5] Raise Capital and Plan for Your Business Strategy. Remember, Cost always Depend on, from where you are buying the reseller web hosting. Many companies provide WHMCS and technical support at high cost. But I would like to tell you that DomainRacer is one of the best company which provides you WHMCS at free of cost. Purchasing hosting services for resale. Adding billing system to your company’s website will allow you to take credit card payments online, saving you the hassle of cashing checks. So it is always better to setup WHMCS for billing so that you have to worry less about tracking each payment. Once you installed this software on your website that connect payment gateways (e.g. PayPal) and your reseller account WHM control panel. The software is able to automate invoice creation, account creation, account suspension/termination, domain registration, invoice reminders & much more. Carefully choose the hosting provider because WHMCS is biggest requirement to start web hosting and DomainRacer provides free WHMCS so its best choice for starting web hosting business. To get the creditability, your website needs to be professional in design and conception, and website templates should load quickly. There are many different ways to advertise a business. The question is which method is good for advertising web hosting company? Here I’ve explained advertisement ways so that you can easily promote your business. Promote your business by using search engine and social networking sites like Yahoo, Google, Bing, and Facebook. 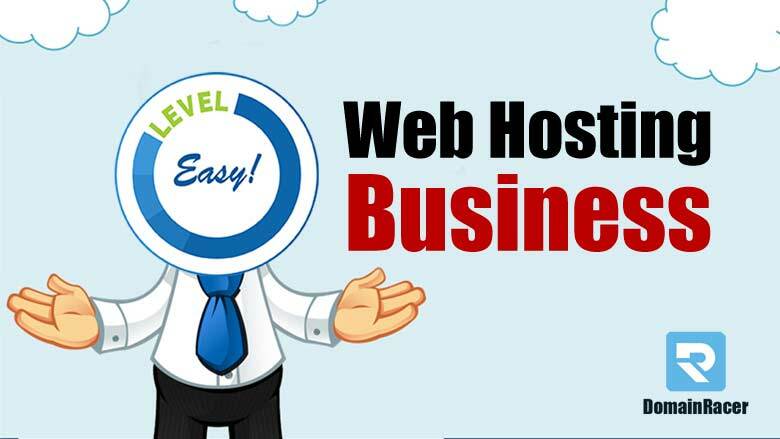 This web hosting business strategy will help to grab more customers. WordPress is a totally free and easy-to-use and DomainRacer is one of low-cost WordPress hosting provider. 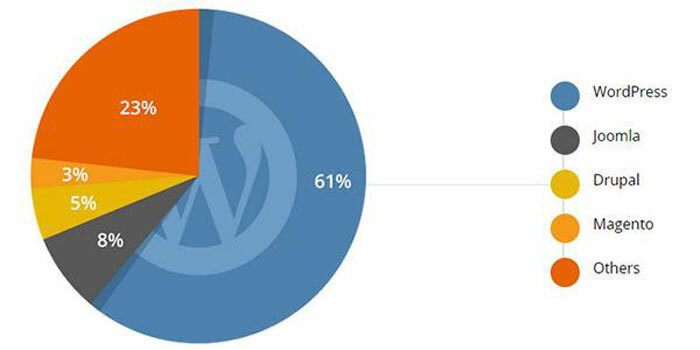 Many peoples use WordPress to create blogs. This can help you in generating revenue and promoting your service. 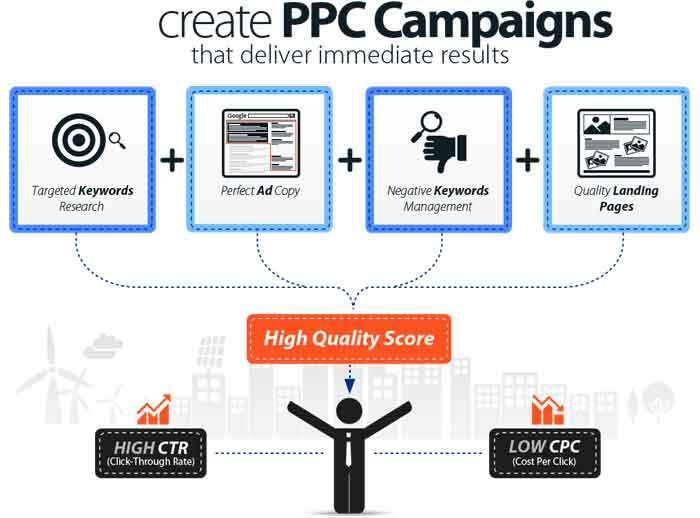 If you have larger budget then google AdWords are one of best way. From google AdWords You’ll get targeted visitors from a Google search page, and their partners. For more details, download free web hosting business book which helps you to promote your business. If you are passionate to start your business and want to grow business exponentially in few years then choose best hosting provider. DomainRacer provides you Free WHMCS, Cloud SSD Storage, secured environment and Litespeed technology that helps to increase performance and many more. Hope this article is useful to start web hosting reseller business. Web hosting reseller guide will definitely help you to clear your idea of how does reseller web hosting work? You can place a comment to get more information about reseller hosting and surely we will get back with resolution as soon as possible. Please let us know your opinion about this web hosting business article and your related queries. After analyzing the re-seller hosting, I am not only recommending to everyone and I’m taught of starting a plan. Domainracer is my favorite web hosting of all time.